Mountainous landscapes, lakes, waterfalls, hot springs, wild monkeys, and extravagantly decorated shrines await adventurous travelers at Nikko! 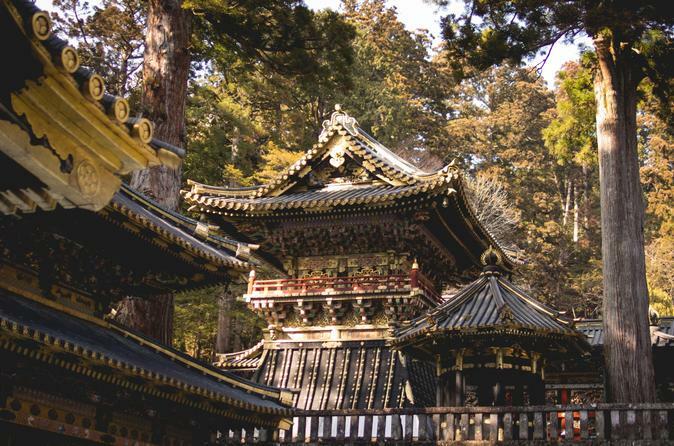 Begin your day at the Nikko Toshogu Shrine and its lavish decor, before venturing outward toward the scenic beauty of the Kegon waterfall, Chuzenji lake, and Ryuzu Falls. Your English-speaking Chauffeur will pick you up at your accommodation (Please inform us) in Tokyo and drive you to explore Nikko with 3 types of car for you to choose based on the number of pax in your group.